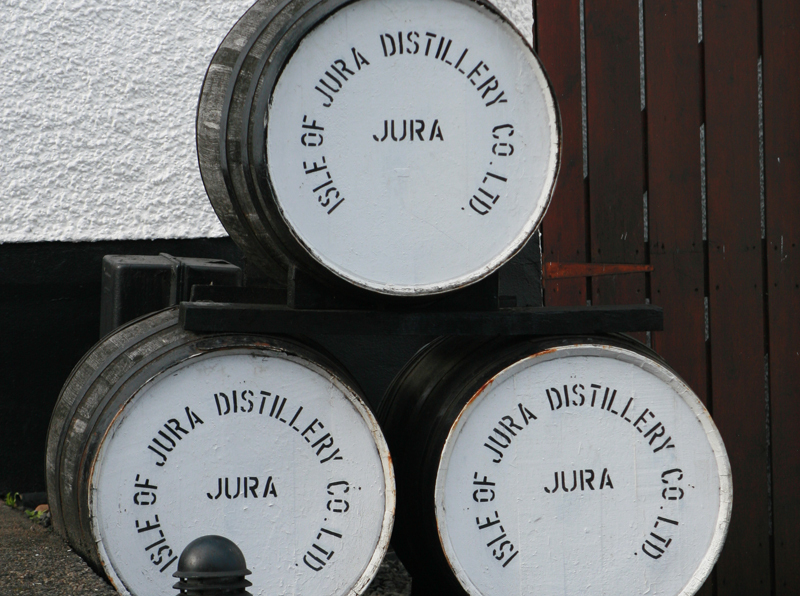 Jura is best known for the excellence of it’s stalking and the quality and size of the stags. 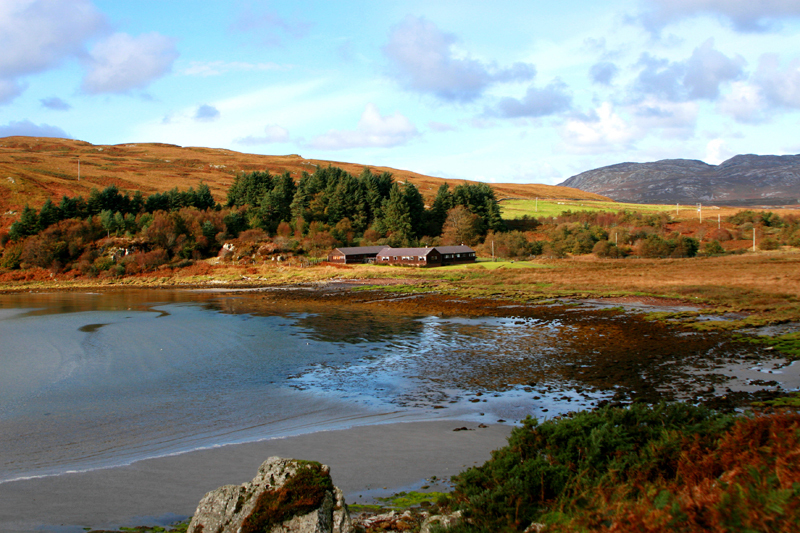 Ruantallain is a well known sporting estate of 20,000 acres lying coast to coast across the middle of the Isle of Jura with Loch Tarbert as its southern boundary. 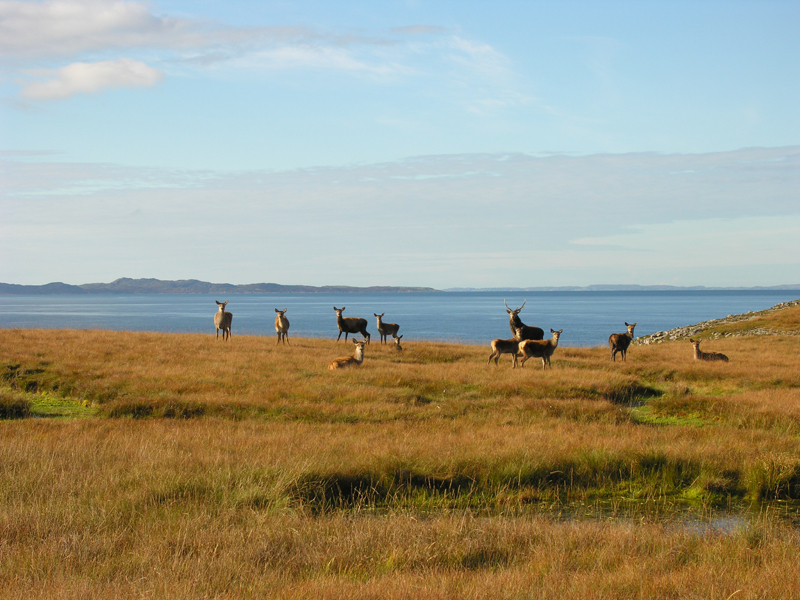 Jura is famed for the size of its stags with the mild climate and calcium rich seaweed producing substantially larger hill stags than found on the mainland. 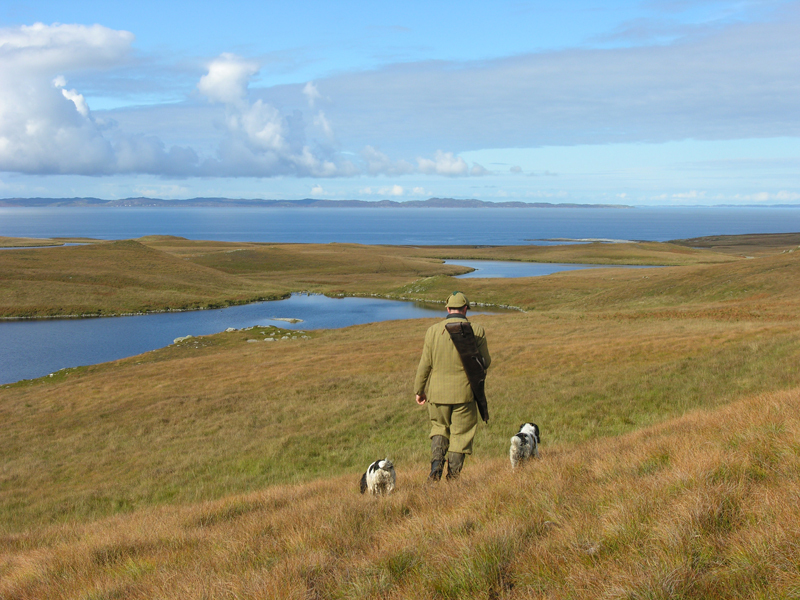 Ruantallain is well known as one of Scotland’s more prolific and spectacular deer forests, divided into six beats with a possibility of two rifles being fielded each day. 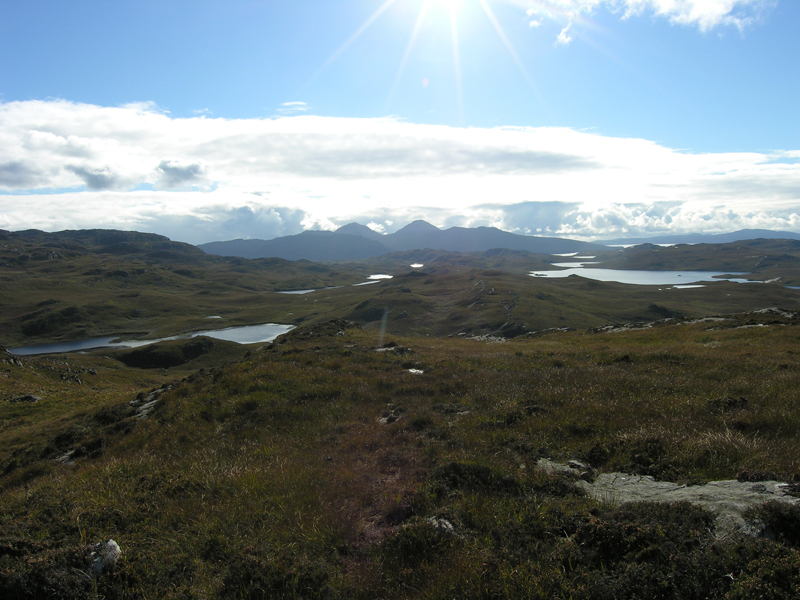 The topography is varied, and includes the lower lying seashore areas, and extending up to the more rugged higher ground. 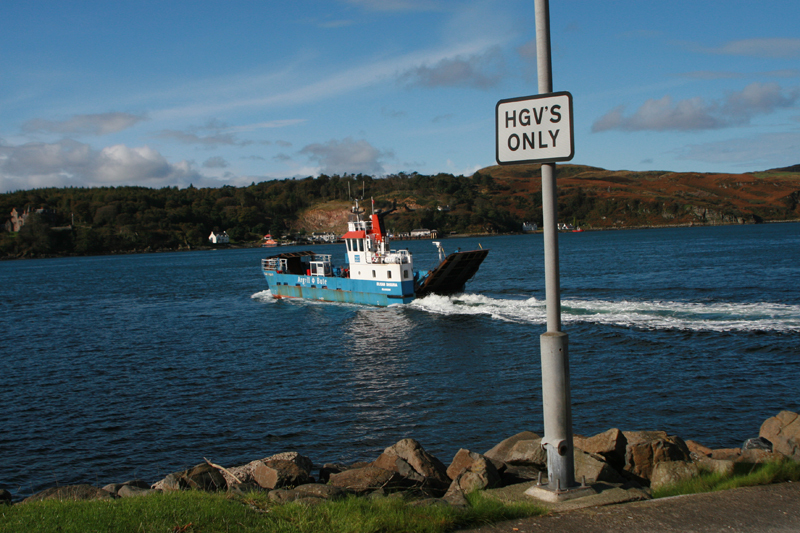 All beats are easily accessed from either the main road or by boat from Loch Tarbert, which provides spectacular scenery and an interesting variation to the day’s stalking. 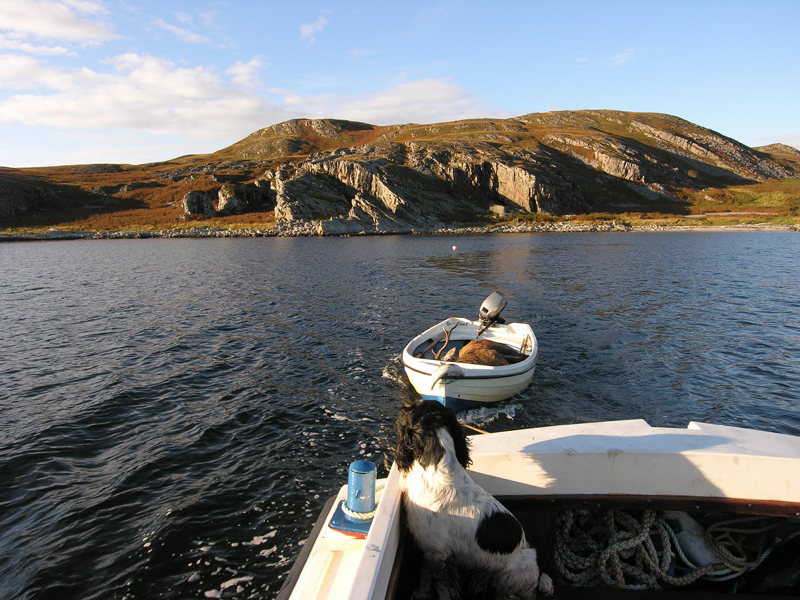 The western coastline of the estate extends to six miles and is one of the remotest and unspoiled areas in Scotland. 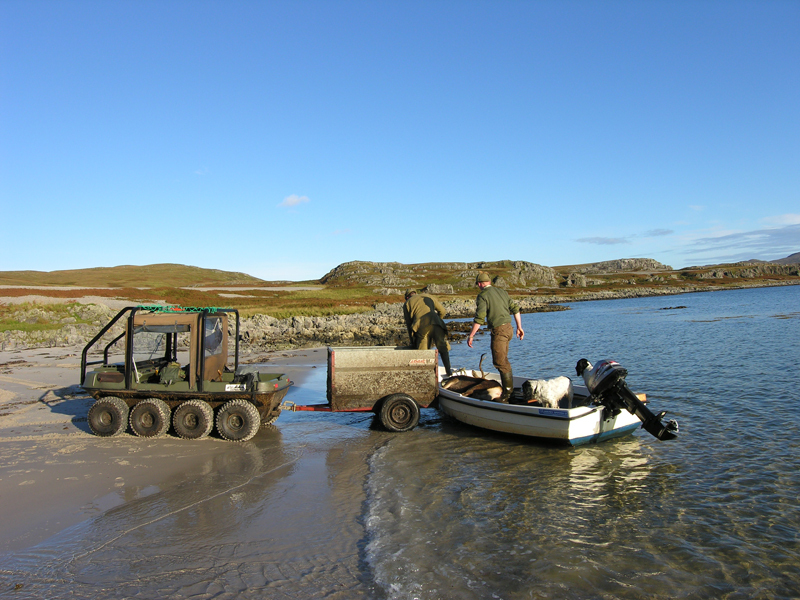 Extraction from the hill is by argocat and/or by boats, with good tracks existing on all beats. Stalking is available for up to two rifles, with an expectation of 2 stags per day. 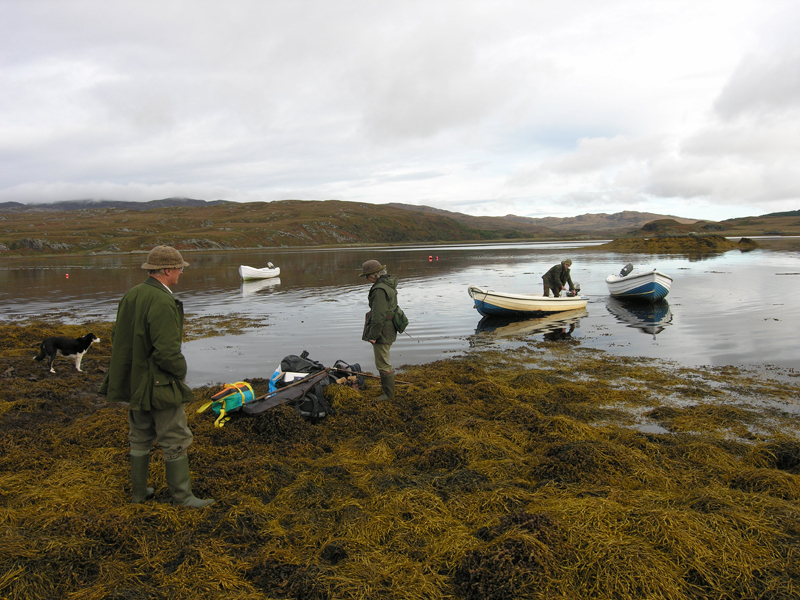 The estate has salmon, sea trout and brown trout fishing on primarily the River Oisdale system and a number of brown trout lochs. 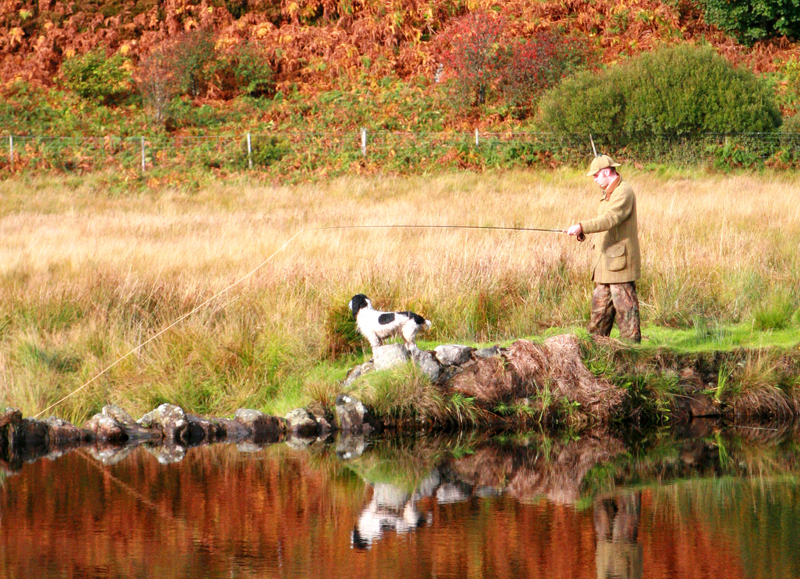 The fishing is included as part of the tenancy. 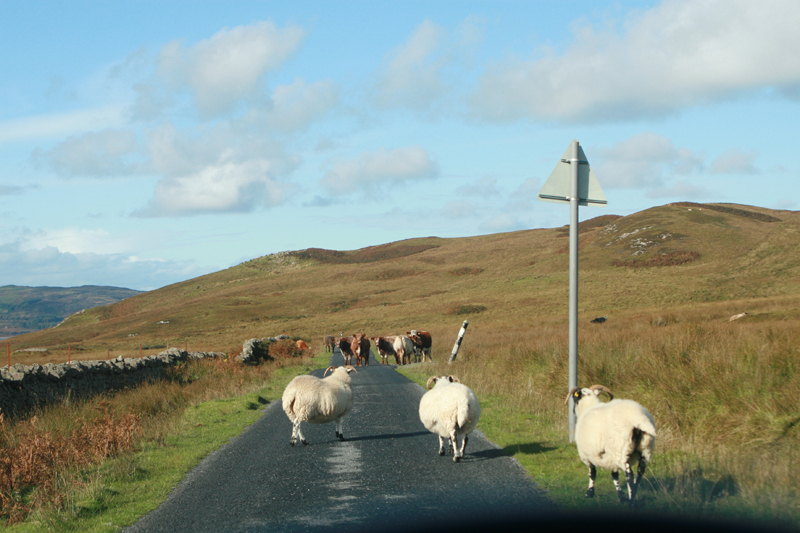 Accommodation is provided in a comfortable modern wooden house with slate roof sleeping a maximum of 12 in four double rooms and four single rooms. 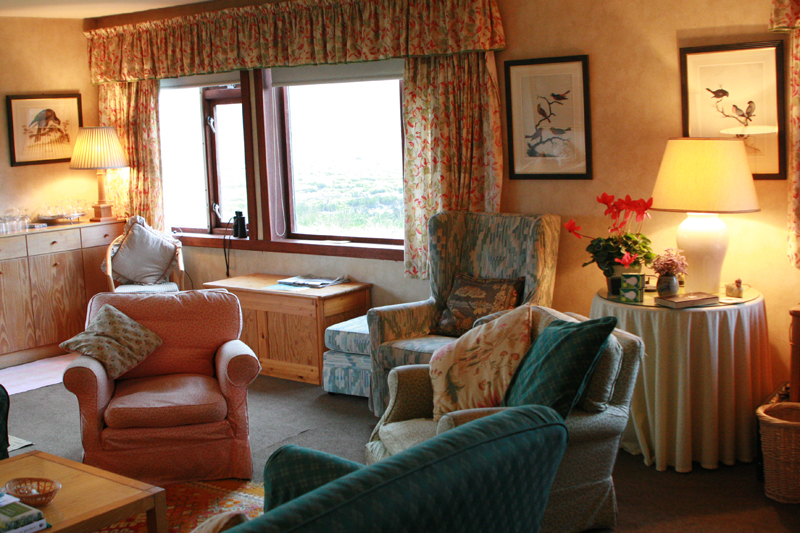 Living accommodation includes a spacious sitting room with views over the bay, dining room and an adjacent snooker room. 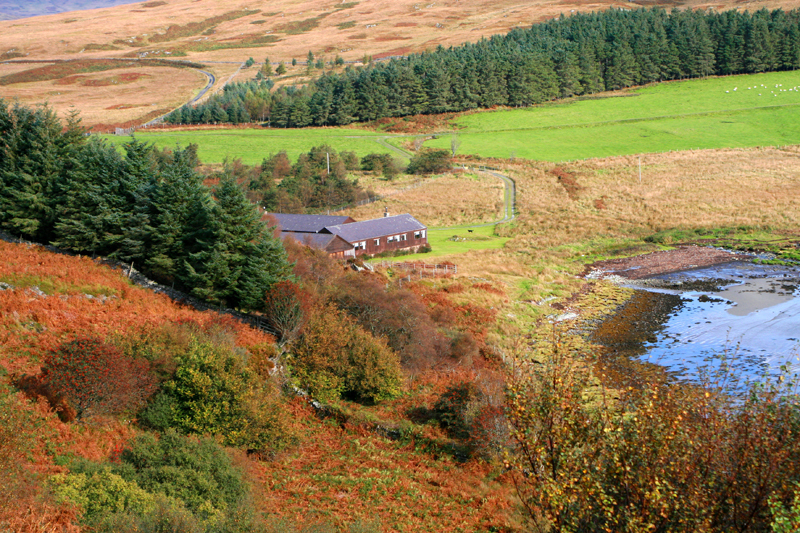 The lodge is provided on a full board basis at £140 + VAT per person per night, excluding wines and spirits. There is a full time cook and housekeeper.